SonShine Company’s annual spring production is now on stage! 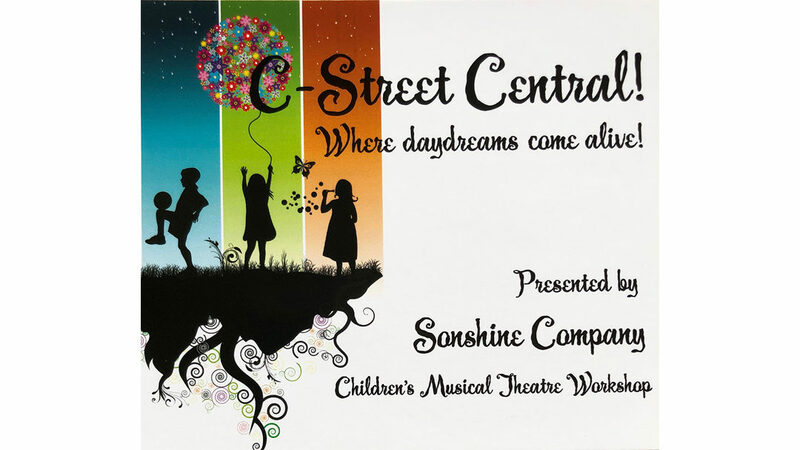 The kiddos, parent volunteers, staff and church volunteers are working hard on the show … and we are excited to bring you this original children’s show filled with music, dance and song. It’s truly an adventure for all generations! Click here for ticket prices and reservations.